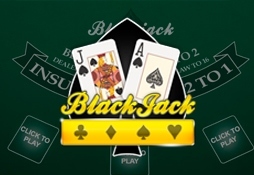 Blackjack is one of the world’s favourite casino table games, and in the online age it shows no sign of losing its popularity. Variations of this game have been played in Europe and beyond for hundreds of years. The reason Blackjack has been popular for so long is due to the fast action and simple rules, which make it easy to learn and fun to play. 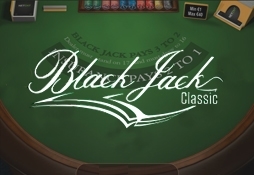 Play the Classic Blackjack game and test your luck against the dealer! 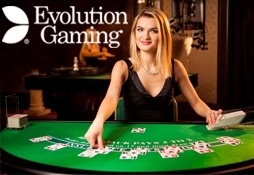 Enjoy an immersive casino experience from the comfort of your home or on the go. For super high limits and a true VIP gambling experience head to Salon Privé. Graphically superior and more interesting than its predecessor. With the feel of a computer game and sounds added. 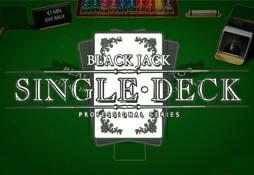 Play the Blackjack Pro Series with a single deck and win big! 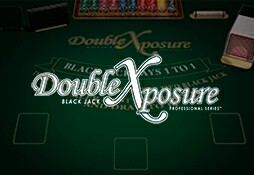 Play Blackjack Double Exposure and win big! The dealer receives two cards face-up in the initial deal. Like Blackjack? Then you will love the Blackjack Professional Series. 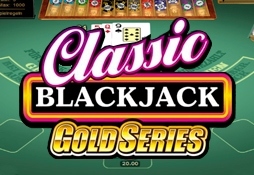 Try out the Blackjack Gold Series, a realistic mimics of a genuine blackjack casino feeling. The classic BlackJack game. 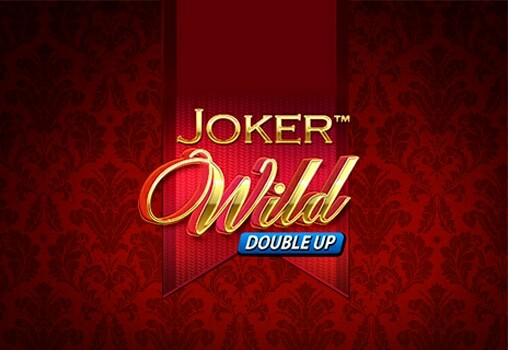 Play it online and win against the dealer!